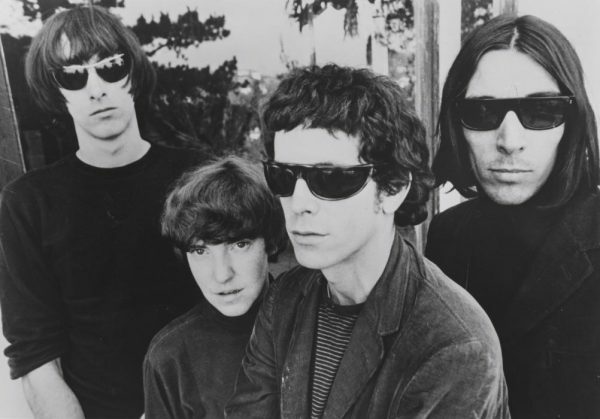 Sterling Morrison, Mo Tucker, Lou Reed and John Cale. One might have a hard time arguing the definitive origins of punk viz. New York vs. London. BUT there’s little doubt that what we now call “alternative rock” began with The Velvet Underground. … but is it rock ‘n’ roll? While Lou Reed rightly receives credit and acclaim for being a major force behind VU, the band would not possess its “alternative” edge without the avant garde sensibilities of John Cale. Contrast the more traditional pop structures of something like “Sunday Morning” to “All Tomorrow’s Parties” with its unconventional piano rhythms and it becomes clear what Cale brought to the table.